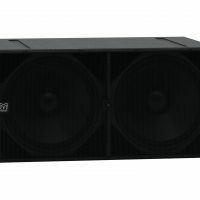 Offered to partner our new CDD range the DX0.5 adds affordable loudspeaker system management to the existing range of DX loudspeaker controllers. 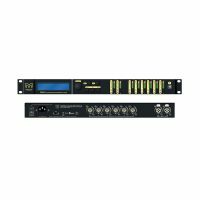 Delivering EQ, crossover, processing and system protection, the DX0.5 2×6 speaker processor provides complete optimisation for both passive and powered loudspeaker systems. 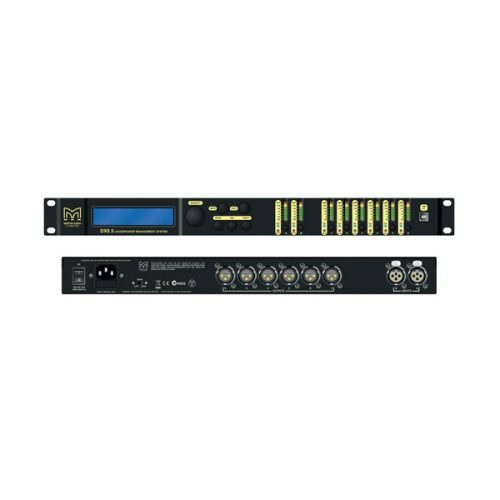 Each input and output is loaded with a huge range of digital processing including flexible EQ, crossover, delay and limiting solutions. 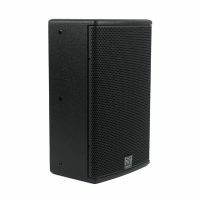 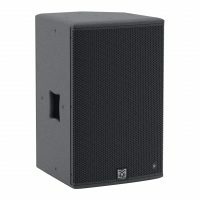 It delivers everything you need to professionally optimise loudspeaker systems of nearly any size. The DX0.5 utilizes high-end 24-bit AKM® AD/DA converters with 120dB dynamic range for class-leading sound quality. 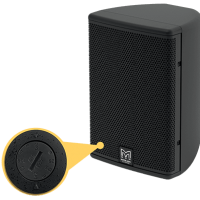 With 24 memory locations users can recall CDD pre-set files via the front panel, or using the free software application and front panel USB users can define and store their own settings. 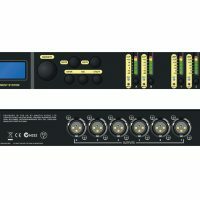 With simple I/O routing and configuration, the DX0.5 is an ultra-flexible processor, ideal for a wide range of portable and installed applications.